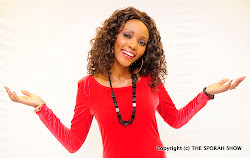 LINAH FINAL POSES FOR HER FANS BEFORE GOING ON SET FOR AN INTERVIEW. 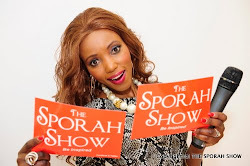 Sporah walking on stage ready to start the show..! She gave us great performance. 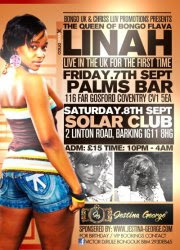 LINAH'S FULL INTERVIEW OUT SOON, ALL THE INSIGHT AS ALWAYS...! 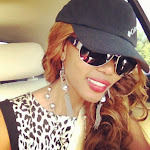 LINAH "THE QUEEN OF BONGO FLAVA"
Linah your very beautiful, wooote hao ni wivu tu unawasumbua. Sporah, i just can't wait to see that dress your wearing. Hapa Linah umependeza, sio vile vinguo vyako ulikua unavaa ulivyokua Marekani, Hi sasa nzuri, kishep pia umejaliwa mama.